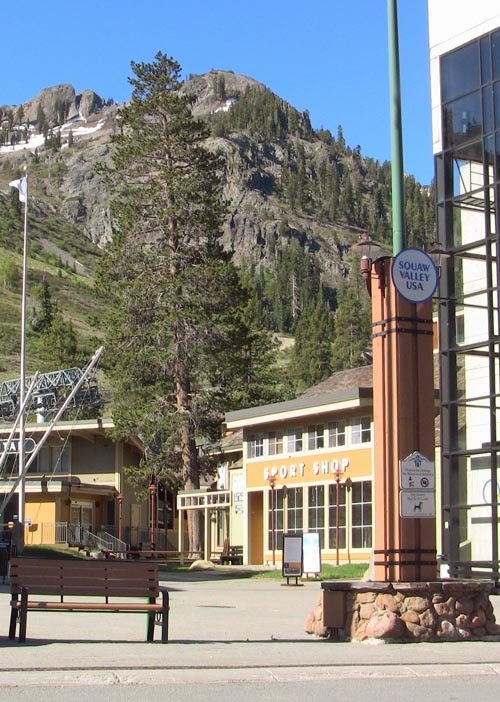 The Nature Valley U.S. Alpine Championships will be March 19-23 at Squaw Valley. This is the event that brings together the U.S. Ski Team and hundreds of amateur athletes from USSA club programs from around the country. The competition will be in the men’s and women’s Slalom and Giant Slalom events. In addition to the racing, there will be live music each day from 1:30 to 4:00pm and an “Olympic Homecoming Celebration” for local Sochi Olympians on March 21 at 6:30pm. The ProAm race will be on March 22 to give local racers an opportunity to go head-to-head with the U.S. Ski Team. Funds raised by the event will benefit the U.S. Ski Team and the Squaw Valley Ski Team. Registration is on line for ProAm racing. The race courses have not yet been determined and the athlete list has not been finalized. However, many of the following racers will be in attendance. Julia Mancuso, Marco Sullivan, Travis Ganong, Stacey Cook, Ted Ligety, Nick Daniels, Keith Moffat, Foreste Peterson, Tim Jitloff, Leanna Smith, and Laurene Ross.